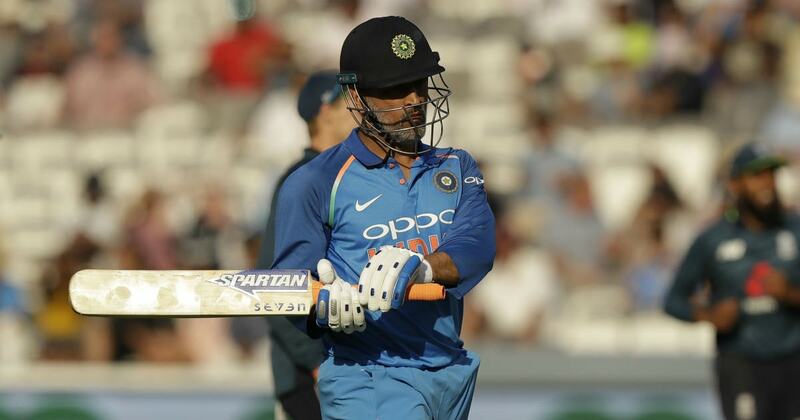 FirstPost.com (India) – India head coach Ravi Shastri has dismissed speculation about MS Dhoni’s retirement, which gained traction on social media after the former India captain took the match ball from the umpires after the third ODI at Headingley. India head coach Ravi Shastri has dismissed speculation about MS Dhoni’s retirement, which gained traction on social media after the former India captain took the match ball from the umpires after the third ODI at Headingley. According to a report in The Times of India, Dhoni sought the ball to show it to Bharat Arun, India’s bowling coach. “MS wanted to show the ball to Bharat Arun. This news will come as a relief for Indian cricket fans who were worried after Dhoni’s unimpressive show in the ODI series. He wanted to show the ball to Arun to just have a look at it after close to 45 overs had been bowled,” the Indian head coach asserted.